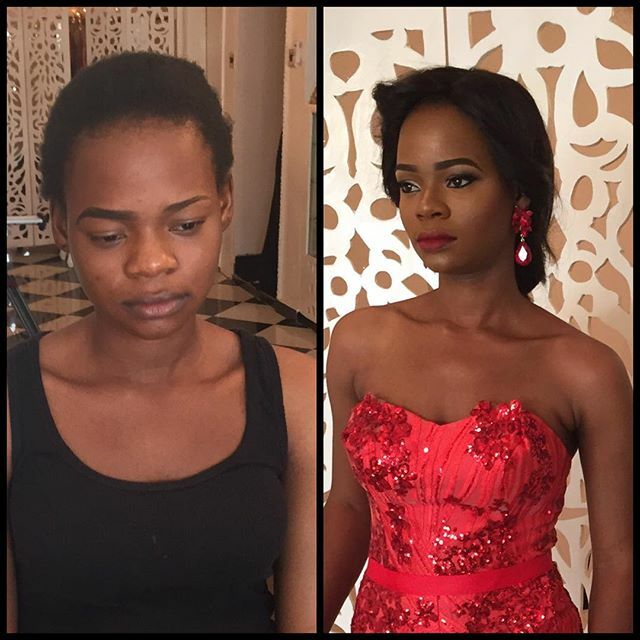 While we all appreciate the Cinderella story of the Nigerian bread seller turned model Olajumoke Orisaguna. The new model on the block was recently featured in a shoot for Lagos based fashion label April By Kunbi. Enough of the “let her natural beauty show”, “use her natural hair”. @christinesignatures is an awesome, hardworking and dedicated make up artist. I am offended by the amount of hateful comments towards her and her craft. We need to learn to get our points across without been hateful. She followed the brief I gave her that was befitting to the story I was telling.